2) CO2/freon XPS foam production line. 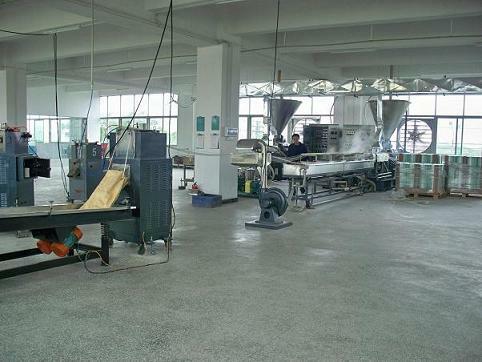 We merge the excellent mixing advantage of twin screw extruder with all of the above process lines. All the equipments from USEON meet with CE certificate.